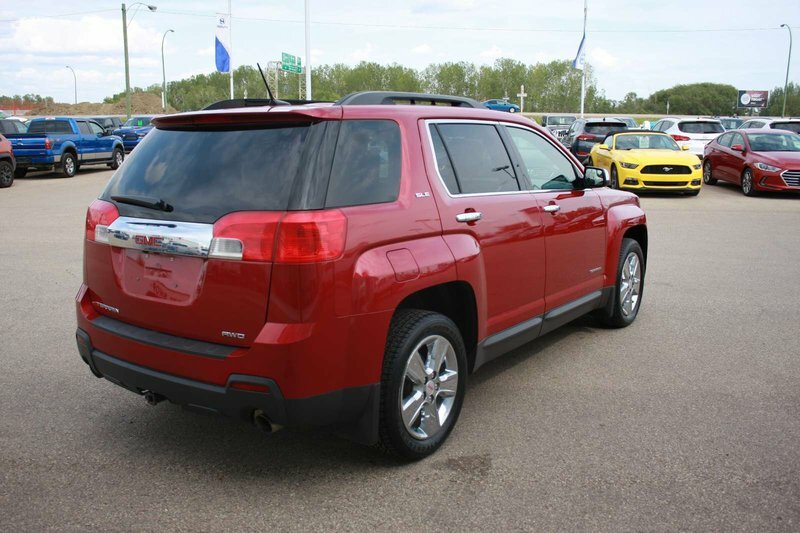 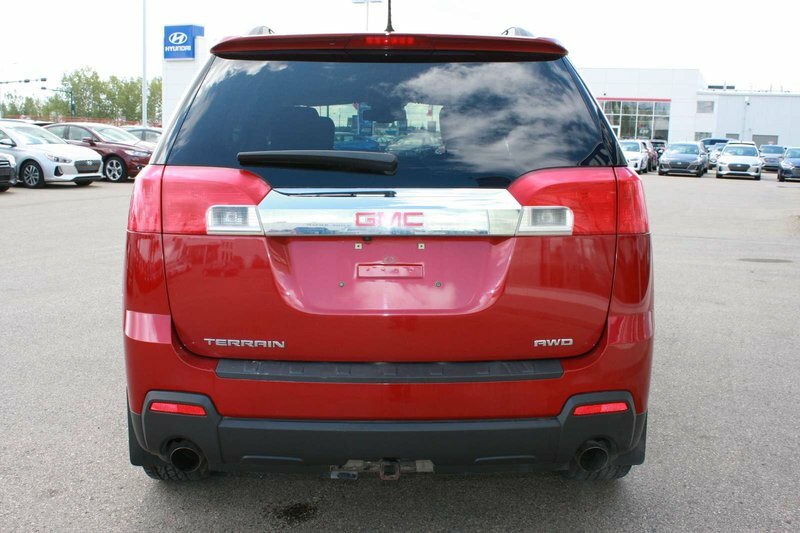 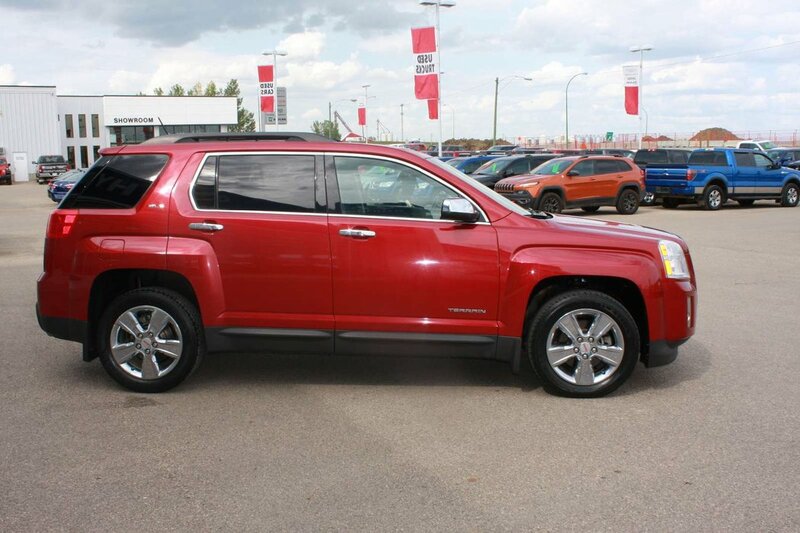 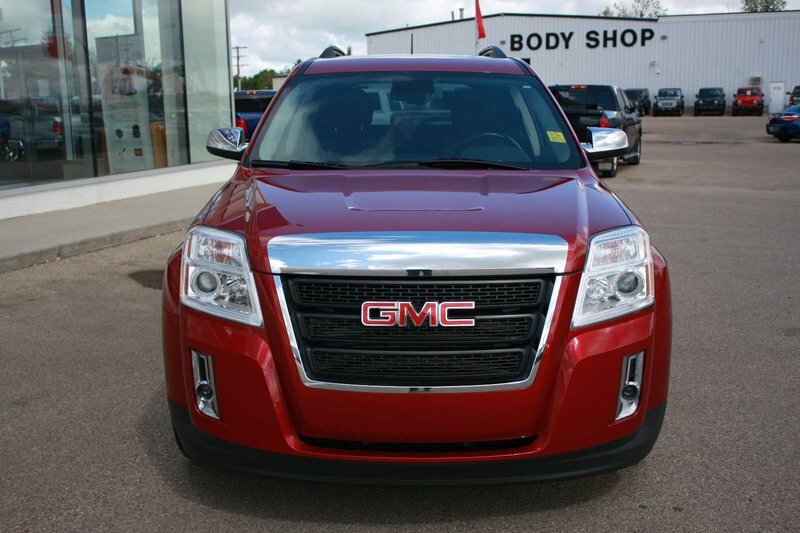 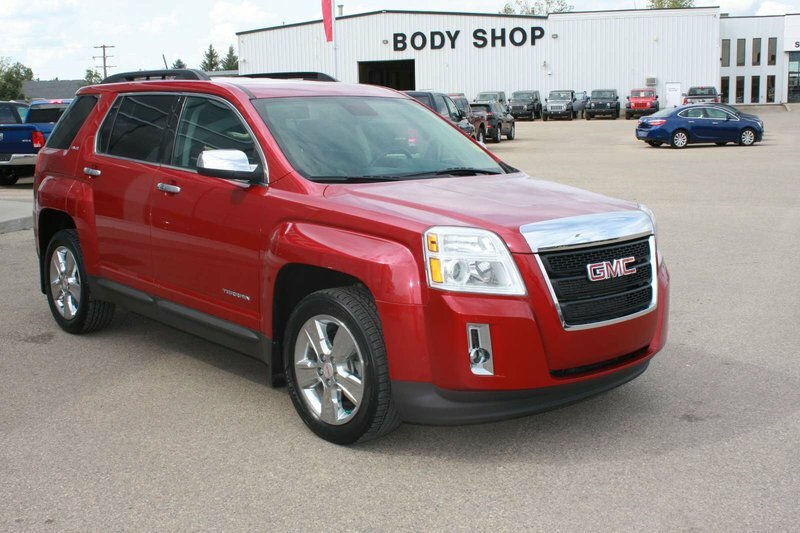 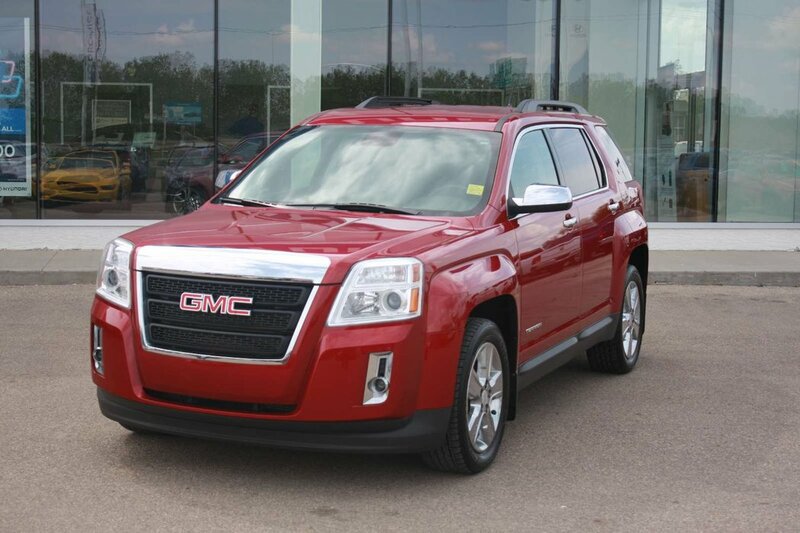 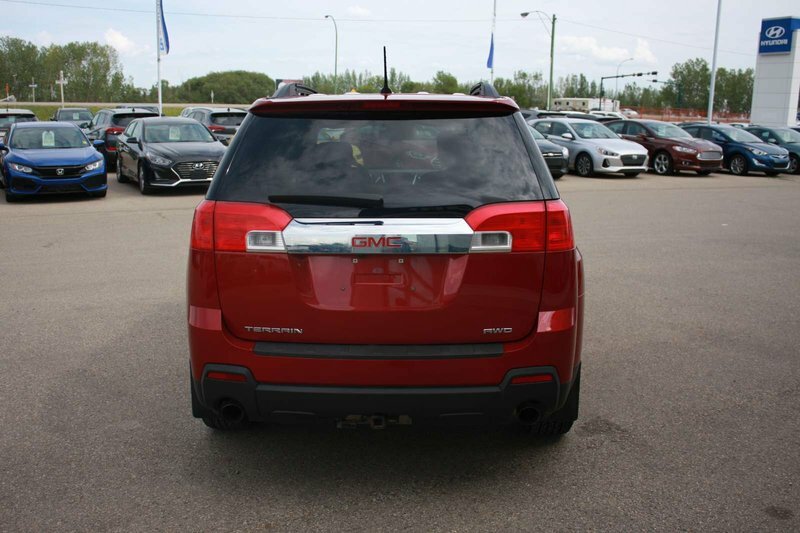 This clean 2014 GMC Terrain comes with all the features of the SLE package, including All Wheel drive, backup camera with a 7 inch touchscreen, heated seats, and a light duty tow hitch. 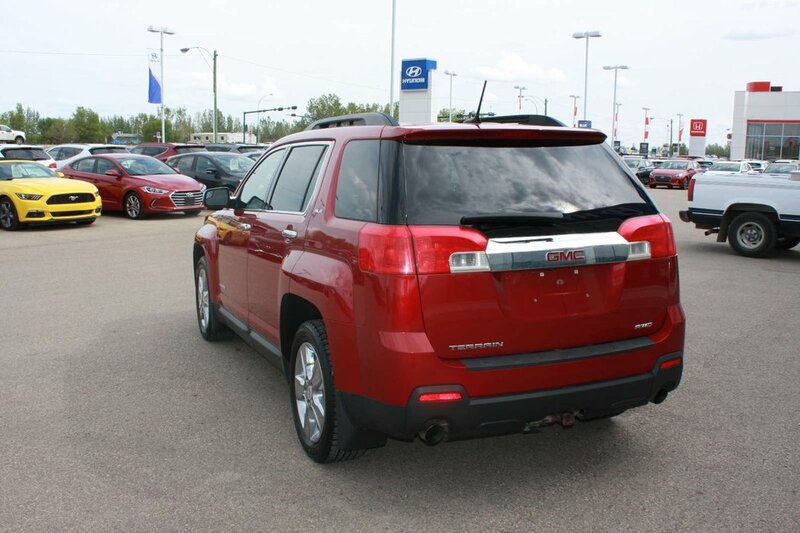 Ready for its next proud owners! 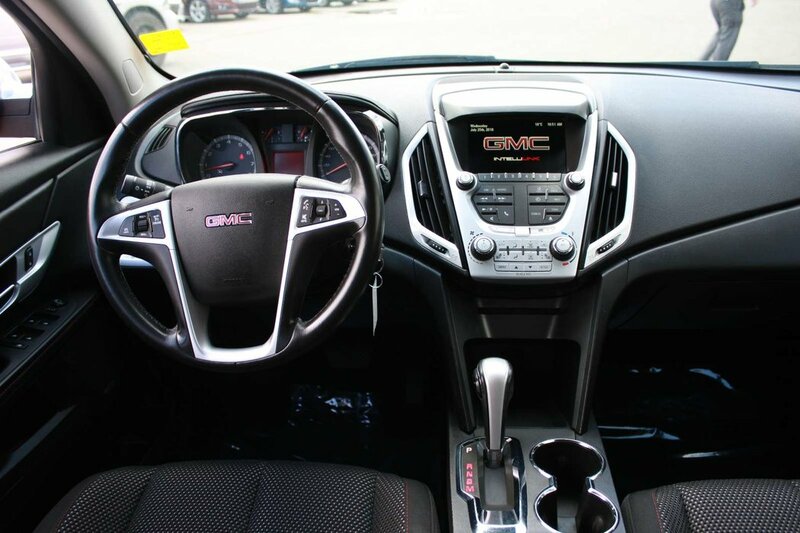 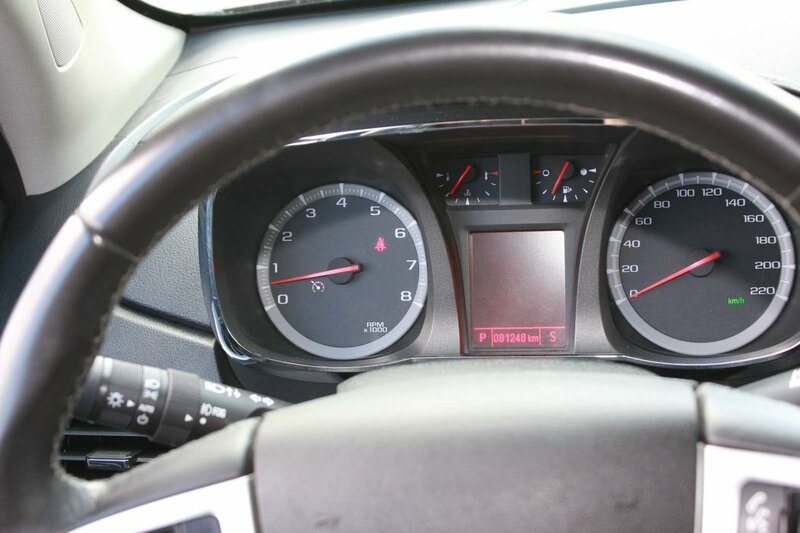 Our certified technicians have given this a thorough used vehicle inspection, and have certified it as ready and safe, needing little more than an oil change and new brake pads. 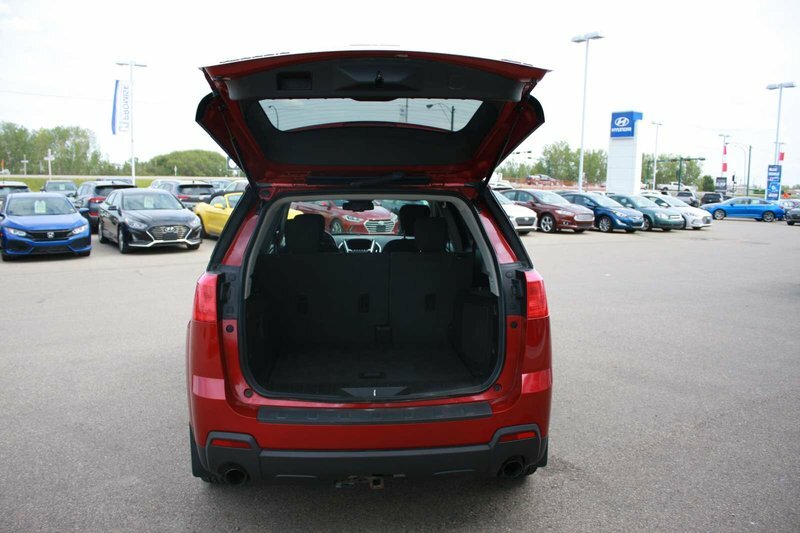 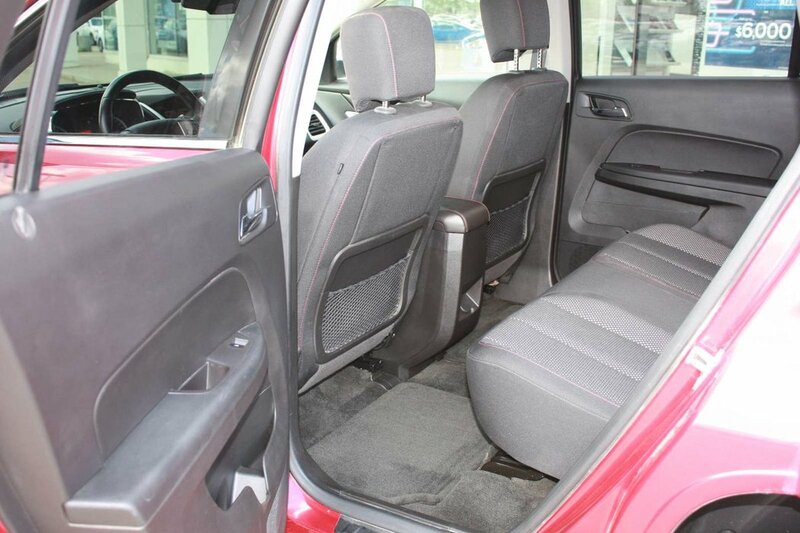 Ready for all seasons, the remarkably clean SUV is ready for a test drive at any time! 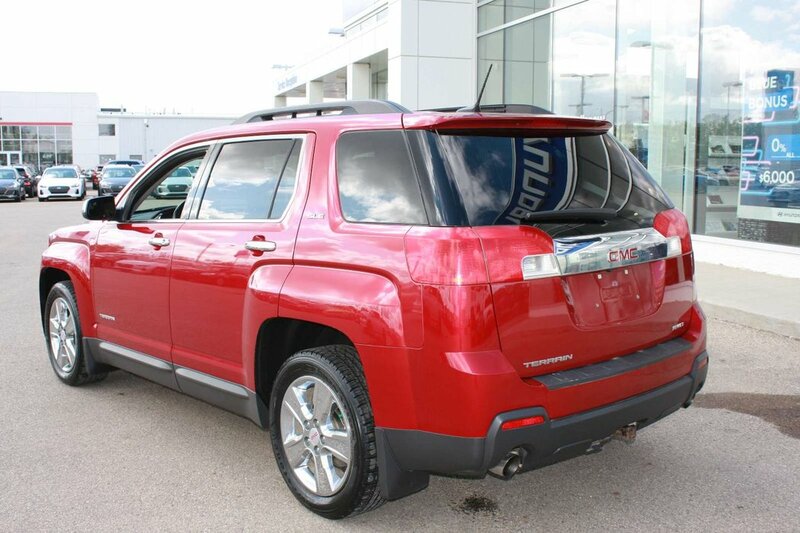 Call and speak to our sales team today!